There is not a single person on the face of this planet that shows as much bravery, dedication and perseverance as those who are in recovery for their drug addiction. One of the most difficult parts of adult life is admitting you were in the wrong and looking for ways to fix it. Catharsis is the Greek word, meaning purging or cleansing. 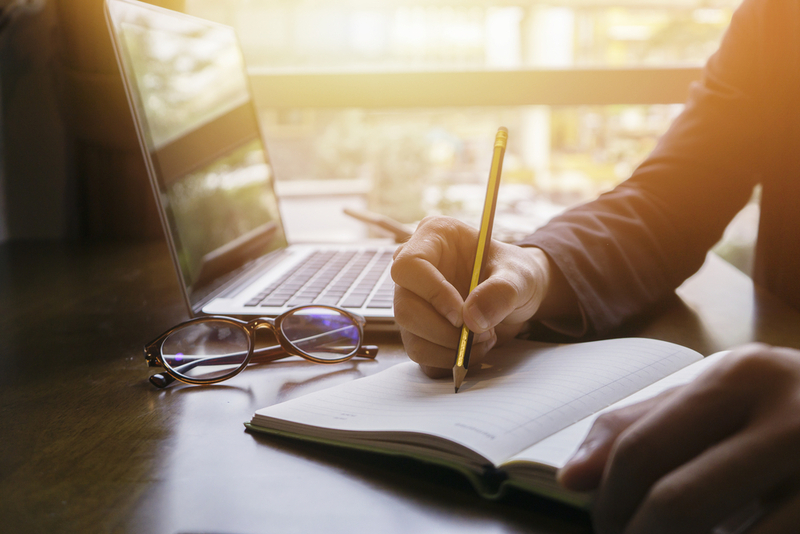 Nowadays catharsis is seen as the release of strong or repressed emotions, in other words, “mental housekeeping.” Journaling is a common tool in drug rehab centers to help with the recovery process. The great thing about writing is that it can be highly therapeutic, and you don’t even have to be good at it. For purists, pen and paper seem to be the way to go as far as journaling. Blogging is often easier, allowing the writer to work quicker. If the writer is using the stream of consciousness writing style, where he writes everything that he is thinking, blogging allows the writer to get his thoughts on paper without interruption. As you continue to fight your drug addiction, there will be stressful days. You will have concerns and frustrations. By writing you can help yourself identify the problems in your life that you have blown out of proportion, and give you a better perspective on where you are in life. Writing will help you get to know a deeper version of yourself. While you work through this journey, your blog will soon become the place you can look back on to see how far you’ve truly come.